The shopping mall was never intended to be an isolated destination. As the industry continues to evolve, retailers have been driven to right-size their portfolios and are closing less successful stores and focusing on growing sales at Class A locations. Find out how commercial property owners are finding new ways to revitalize their Class B and C properties in this research article on mixed-use redevelopment of malls in the American Planning Association Economic Development Division's November issue of News & Views. In December 2013, Singapore witnessed a calamitous night of riots in the public spaces of Little India. The usual order and safety of the public realm was shaken as hundreds of male South Asian migrant workers took to the streets in violent protest. The incident brought to light the poor quality of life that many migrants face in one of the world’s wealthiest nations, both in their private quarters but also in public spaces. It simultaneously raised anti-foreigner sentiment amongst Singaporeans, a growing number of whom are uncomfortable with how visible these individuals are becoming in public spaces in the city. But making migrant workers invisible is not feasible, given their importance to the national economy; and more importantly, it is not ethical. Can we, then, find ways to improve their quality of life, as well as integrate them better into the national fabric? One answer lies in the urban planning process for public spaces. This study has been published in the Singapore Policy Journal and was most recently presented at the 54th International Making Cities Livable Conference in Santa Fe, NM. Active Design is an evidence-based approach to development that identifies urban planning and architecture solutions to support healthy communities. The relationship between the design of building, streets, neighborhoods and health is no longer a matter of speculation. Thanks to over a decade of research, we know that there is a direct connection between the design of the built environment and physical, social, and mental health outcomes. In addition, a multitude of successful design projects serve as case studies that demonstrate how design can be used to promote health in unique community contexts. 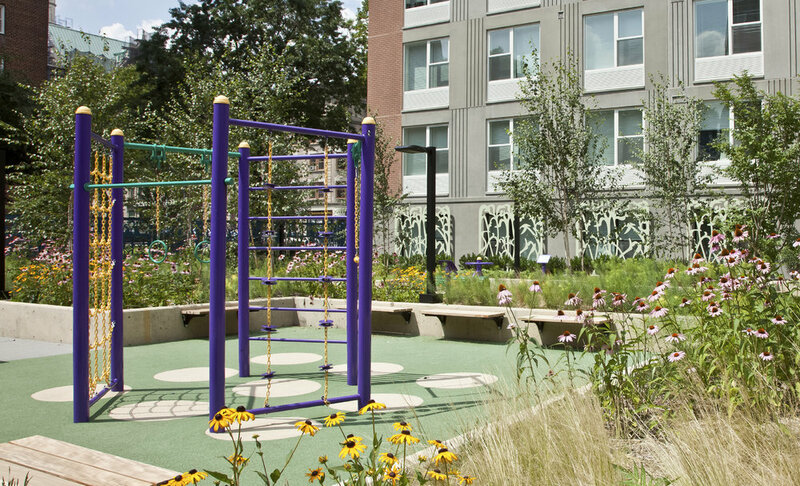 This policy brief, supported by New York State Health Foundation (NYSHealth), calls for policymakers and developers to promote health by incorporating Active Design into affordable housing. The city of Clearwater is on the verge of a revival. In recent years, smaller tech and finance companies have started moving downtown, some nurtured by Florida Business Incubator. In addition, the Imagine Clearwater project has completed an overhaul of the downtown waterfront and bluffs, as well as attracted new restaurants, residential developments and retailers to give the downtown a new image. In a bid to attract even more small- to mid- sized businesses to Clearwater, this research deck was created as a tool for the Clearwater Community Redevelopment Agency to seek funding for a new co-working facility downtown. The Ring has been awarded a $600,000 grant from the city of Clearwater that will be used to keep member costs down during its operation. The Ring is anticipated to open in Spring 2018. This is the first in a series of LOA publications highlighting key actions and interventions for successful commercial revitalization. At LOA, we work closely with municipalities and local organizations across the country to implement creative strategies that strengthen downtown retail and commercial districts. There are many physical improvements that can be made to improve the convenience and accessibility of downtowns to potential customers. 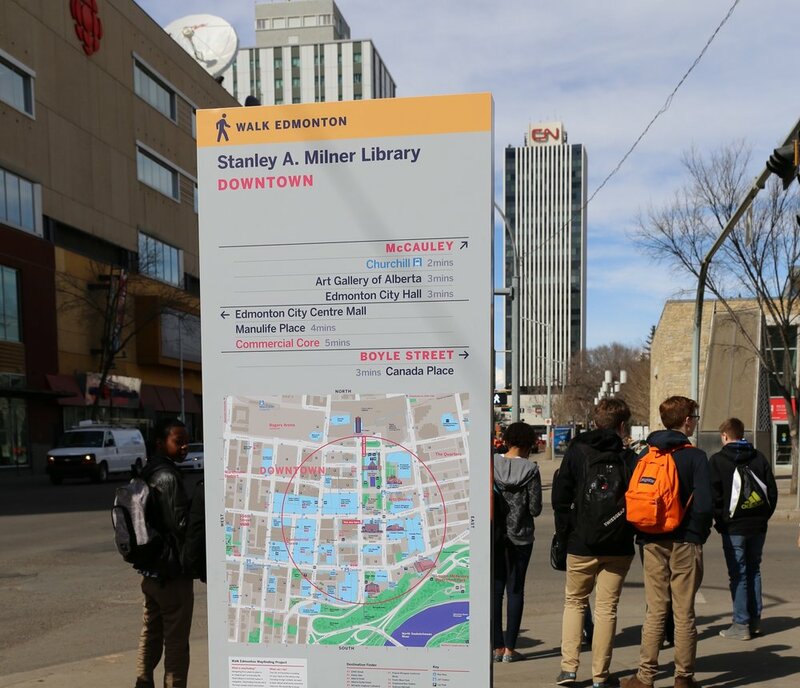 However, we have seen many places – both rural and metropolitan cities – struggle to attract visitors and repeat local customers without a simple and effective wayfinding system. In towns where visitor or tourist data is lacking, customer ZIP code analysis of anchor cultural institutions and destination retailers can provide good insight to patterns of visitation. The exercise for Hudson, New York, helped the client identify comparative districts for Hudson and also helped inform the types of retail categories and programs that can be supported in the town during peak visitor months. The same exercise has also been executed for downtown Englewood NJ, where the Bergen Performing Arts Center continues to attract a large number of visitors from across the Hudson River.